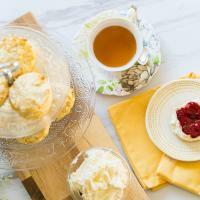 0.0.1 These authentic fresh orange scones are the perfect treat for your Mothers’ Day Tea. Find out below how to make orange scones the easy way with our recipe for best orange scones! 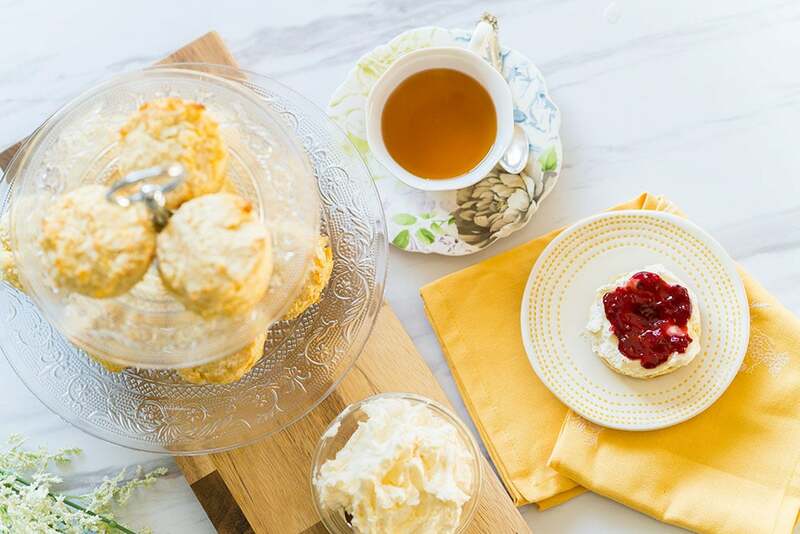 These authentic fresh orange scones are the perfect treat for your Mothers’ Day Tea. Find out below how to make orange scones the easy way with our recipe for best orange scones! 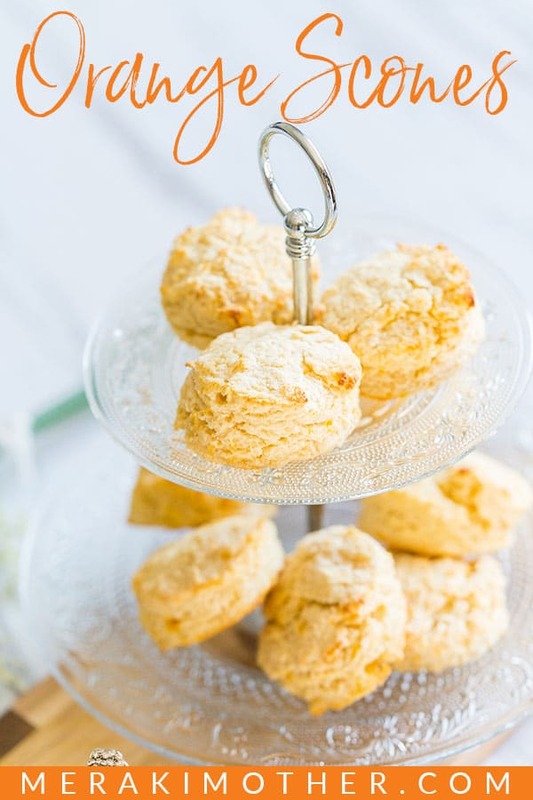 With Mothers’ Day just around the corner, I wanted to share one of my best orange scone recipes! I’m a big time anglophile and love anything British, especially anything having to do with afternoon tea. We spent several months in England, touring the countryside and basically eating our weight in scones and clotted cream! I’ll never forget that time, and neither will my waistline! But it was totally worth it. When I came back to the US, I missed my afternoon tea and could never find a suitable scone. They’re just not the same here I promise! 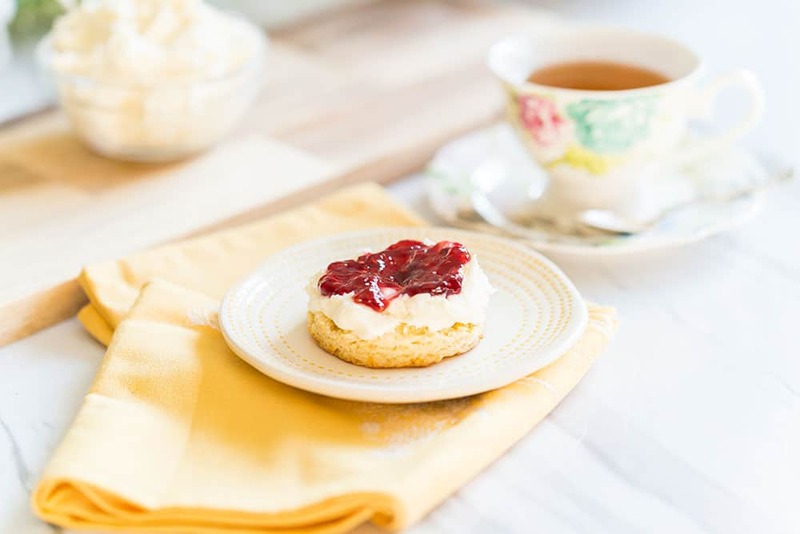 I experimented with several recipes and methods until I created the perfect scone. These orange scones give just enough sweetness without being overpowering. Paired with some homemade clotted cream and jam and they are perfection! The key to getting the perfect scone is in the method. These orange scones should barely be mixed before baking. You want nice big chunks of butter left in your mixture because this is what creates a delicious, flaky pastry! If you overmix the orange scones, they will become tough and dense, more like biscuits than scones. Use your hands for the majority of the mixing. Don’t be afraid to get messy. Flour: You will need to use self-rising flour in this recipe. It works best. You can find it at most grocery stores or online. However, if you don’t have self-rising flour on hand, you can combine 1 cup of all-purpose flour with 1 1/2 teaspoons of baking powder and 1/2 teaspoon of salt. Double that for this scone recipe. Orange Zest: When zesting your orange, don’t be too aggressive. You want to zest only the orange part of the peel. Be sure you wash it first to get rid of any pesticides, if not using organic oranges. Use a good sharp zester, so your zest doesn’t turn to mush! When cutting out your scones, it’s really important to use a scone cutter or something else with a really sharp edge. You don’t want the edges of your scones pinched. This will allow the orange scones to rise while baking and get that beautiful layered look. Watch these easy orange scones in the oven to be sure they don’t burn. The scones are best when they’re fresh, but will keep for several days in an airtight container. 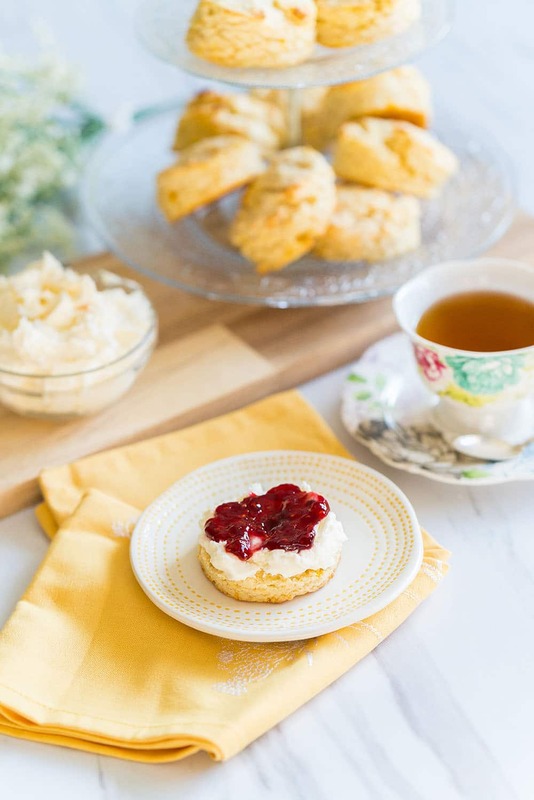 These simple, delicious Mothers' Day Tea Scones will be the perfect treat for a Mothers' Day tea party. Preheat oven to 430 degrees Fahrenheit. Chill your butter then cut it into small cubes. Rub the butter cubes into the flour using your fingers. This should create a crumbly texture. Stir in the sugar and orange zest. Make a well in the center and pour in your milks. Gently stir in the milk until incorporated. DO NOT over mix! Flour a board and pat the mixture down until it is about 1 inch thick. Use a scone cutter or cut into triangles with a knife. Place them on a prepared baking sheet, brush with milk and bake for 10-15 minutes until golden.